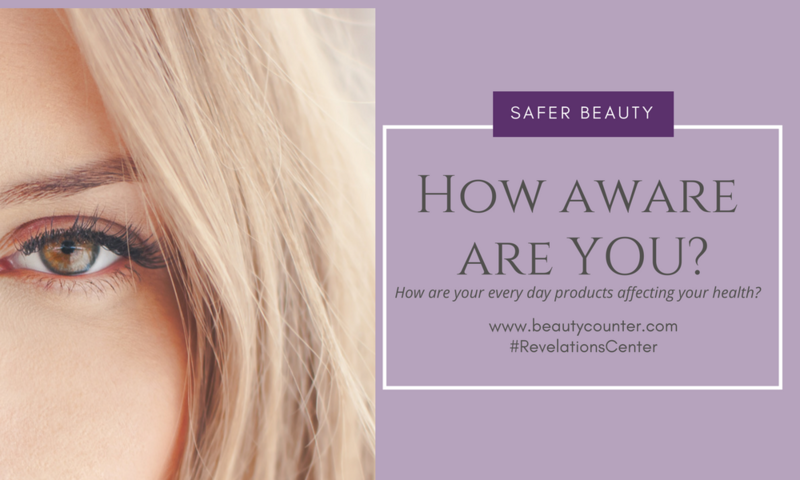 I frequently get asked why I selected Beautycounter as my go to company for safe, clean products? My mission is to support individuals in revealing their highest potential. Meaning... 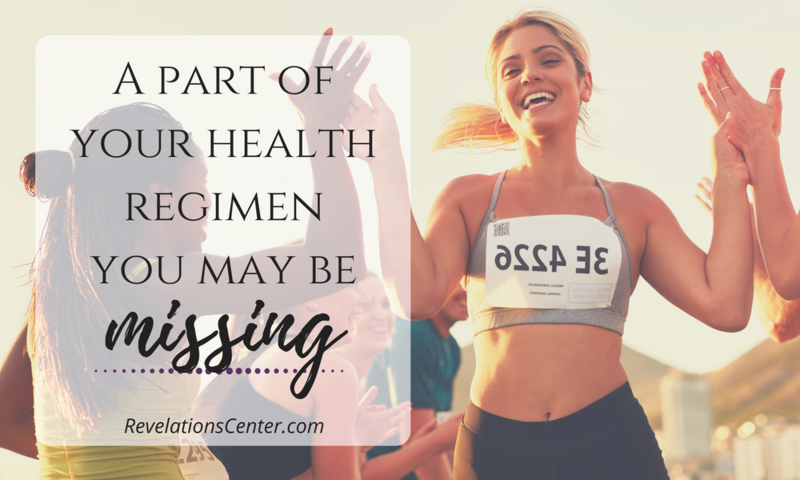 I desire to assist them in expressing optimal health (physically, mentally, emotionally and spiritually). Awareness is essential in establishing this alignment and expression. The reality is that we are bombarded with toxins. Whether that be in the air we breathe or the soil we walk on, to the foods that we consume and the products that we use... we are surrounded. Our government regulations are very loose and, in my opinion, hazardous. Our HEALTH is our responsibility. No one else is responsible, and it has been evident over the years that no big changes are occurring within our government to change these contributing factors. So, that leaves US... that leaves us to be the creators of change! How do our beliefs affect our health? ​We use this word a lot at Revelations Center. It is in our Mission Statement, we speak of it to our clients, we write about it on social media, but do you really know what it means? Do you know how it effects you? It is the inherent ability for coming into being; refers to a currently unrealized ability. 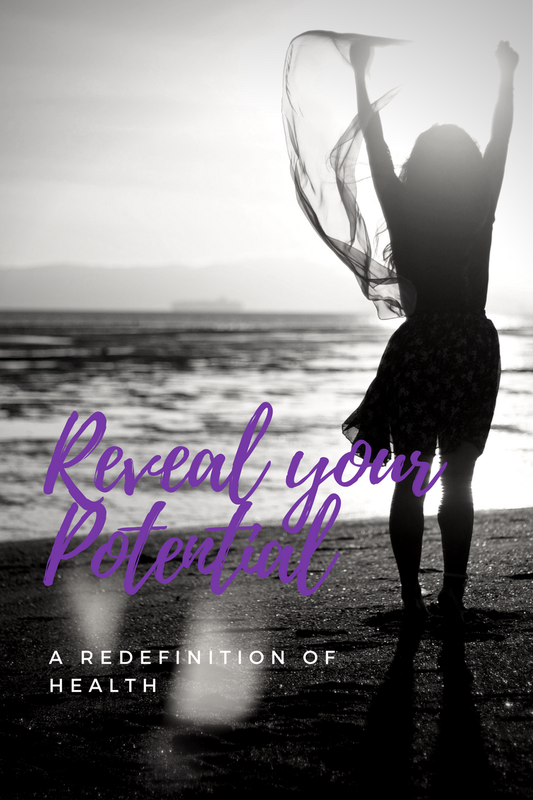 Each of us are born with a unique potential, however often times we lose our connection to these innate gifts due to external beliefs, through the reinforcement of others actions and behaviors, as well as societal expectations and social norms. Reconnecting to what is true for YOU allows you to step into your authenticity through genuine action and communication. This past weekend our Center attended an event created to support and nurture women's beauty. I had the great honor of presenting on the topic of "How to BE your Beauty." Everyone has their own definition of beauty, however the core essence of beauty if BEING... and being is the expression of our beliefs. How we show up in this world, is an expression of our beliefs; how we speak, move, think, and even breath are all a result of our beliefs. So the question is, are your beliefs true to you? Our beliefs begin to develop at a very young age. From the moment we are born we are subjected to hearing, feeling and witnessing other peoples beliefs. Through the most powerful influences, role models, and experiences, our belief systems are established. Whether these things are true or not you begin to act on them as if they are true. We begin to nurture certain seeds and dispose of some, all without the realization of what is actually authentic.